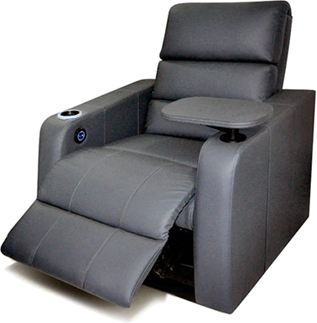 Choosy about the perfect recliner and yet do not see any reason why it should not be customized to your intriguing tastes? You have come to the right place. Little Nap lets you play with your imagination and go wild at that too. 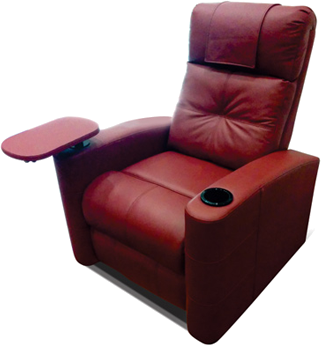 Every inch of what you call a recliner is now up for customization. 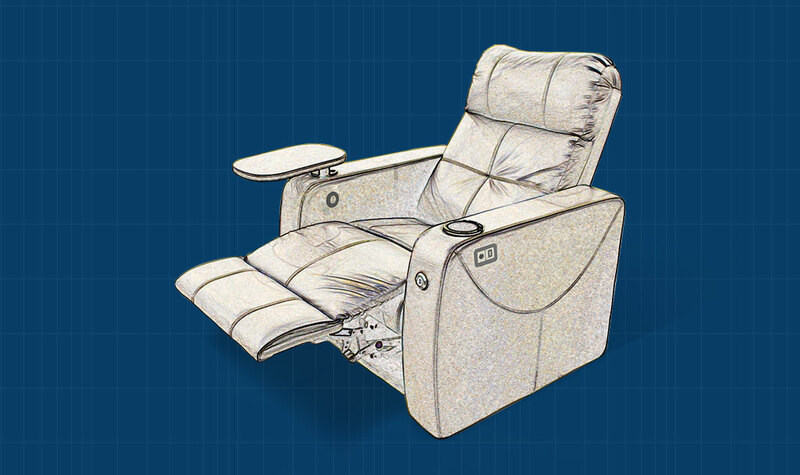 We have perfected the art of creating exceptionally individualistic recliners that are stamped by your signature style. 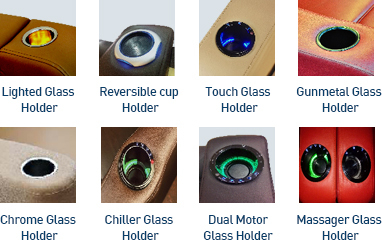 Choose a bold upholstery option, get it stitched to your specification, get it equipped with manual or automatic shift motors, opt for custom cup holders, USB slots, music speakers and much more. 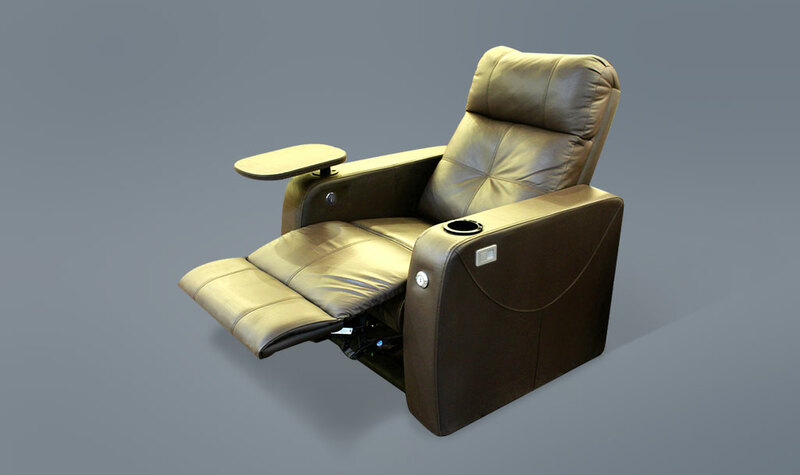 Go explore the world around you, and come back with your inspiration and we will customize your recliner up for you. A design that blends contemporary with the classic. 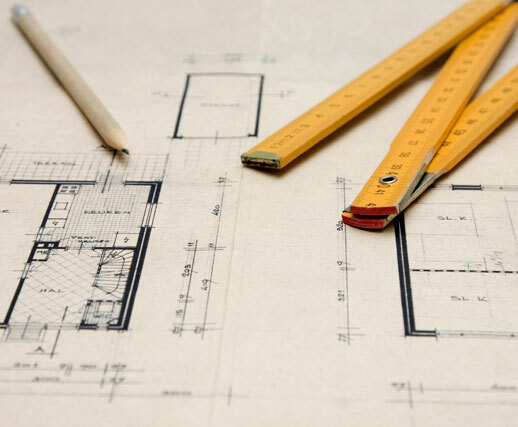 A crafsmanship that combines the essential with that of luxury to recreate the magic of finer living. 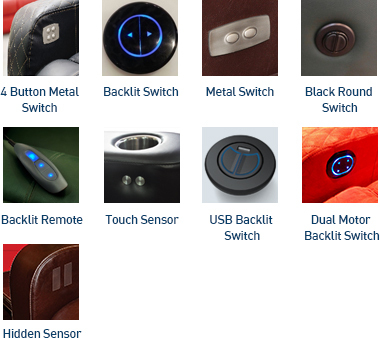 And engineering that stands true to comfort without compromising on elegance. This is what makes for a perfect creation worth bringing home. 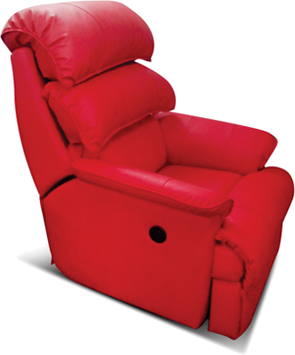 A recliner that envelops you in its cushioned comfort in a size that perfectly suits your contemporary living standards. That is what we look to create in every masterpiece at Little Nap.